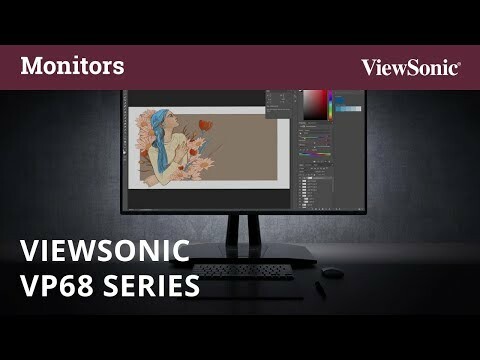 ViewSonic’s VP3268-4K professional monitor is 31.5” of 4K Ultra HD clarity with a superior IPS screen and built-in hardware calibration functionality that delivers accurate color and reliable long-term performance, perfect for photographers and videographers. 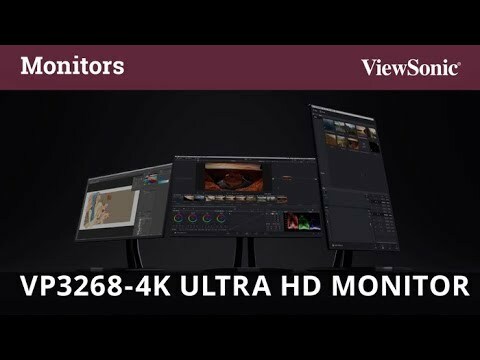 3840 x 2160 Ultra HD resolution combined with pre-calibrated color performance provides the detailed image quality and accurate color needed for performing professional grade photo editing and video editing in 4K. 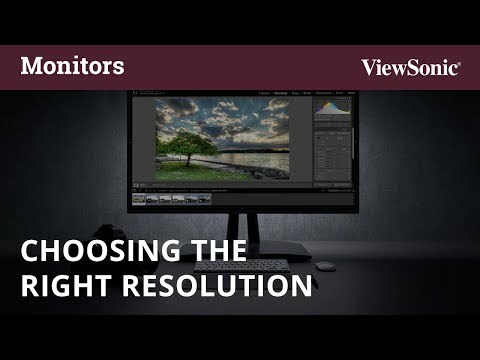 To ensure precise, uniform color, each ViewSonic VP3268-4K monitor is factory calibrated to deliver a remarkable Delta E＜2 value for superior color accuracy. 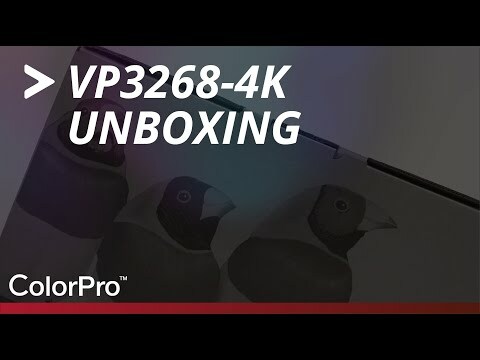 VP3268-4K’s built-in hardware calibration functionality and Colorbration Kit have been co-developed with X-Rite to ensure color in your photos and videos remains vibrant and true, even over long-term usage. Integrated color uniformity ensures consistent chromaticity so that colors are displayed correctly from one edge of the screen to the other, while a 14-bit 3D look-up table generates a vast palette of 4.39 trillion colors. 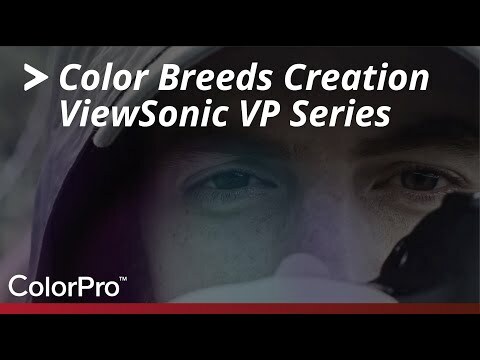 Add to that 6-axis color adjustment and VP3268-4K is well equipped to handle the high-caliber color processing required for professional photography and videography work. In addition to excellent SuperClear® IPS panel performance and a sleek frameless design, VP3268-4K also supports HDCP 2.2, which future-proofs your monitor by ensuring compatibility with all types of 4K video content. 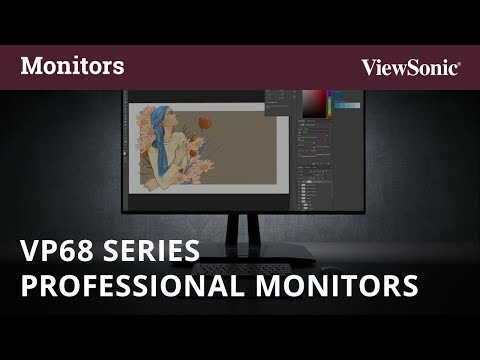 A specialized 48Hz Film Mode provides more fluid playback of standard video and an advanced ergonomic design boosts productivity by allowing you to find the most comfortable monitor positioning to fit your needs.